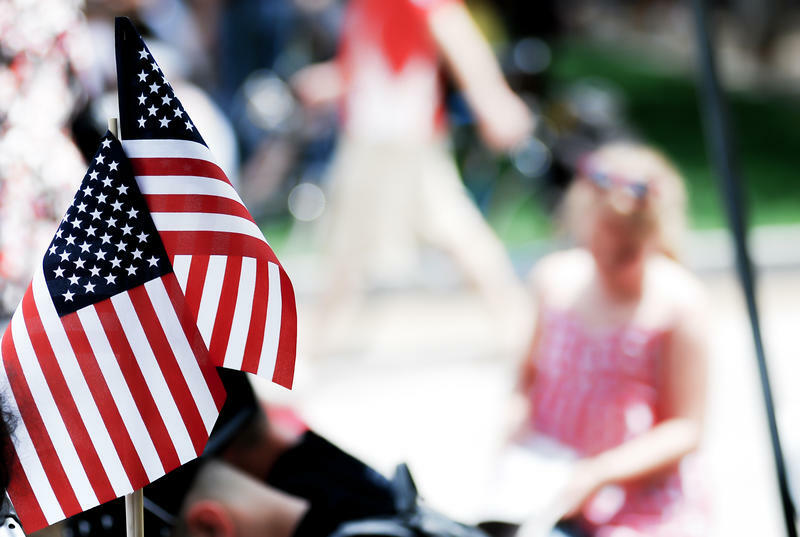 Five LGBTQ groups initially barred from participating in Provo's annual Fourth of July Freedom Festival will now be included. Full story here. Five LGBTQ groups denied Wednesday from participating in Provo's annual Fourth of July Freedom Festival may now reapply to march in the parade after event organizers reversed course Thursday morning. In response to pushback from the LGBTQ groups and local government officials, the festival organizers have agreed to sit down with groups who are willing to reapply. That meeting is taking place Thursday afternoon at the Freedom Festival offices in Provo to answer questions about why the initial proposals were rejected. 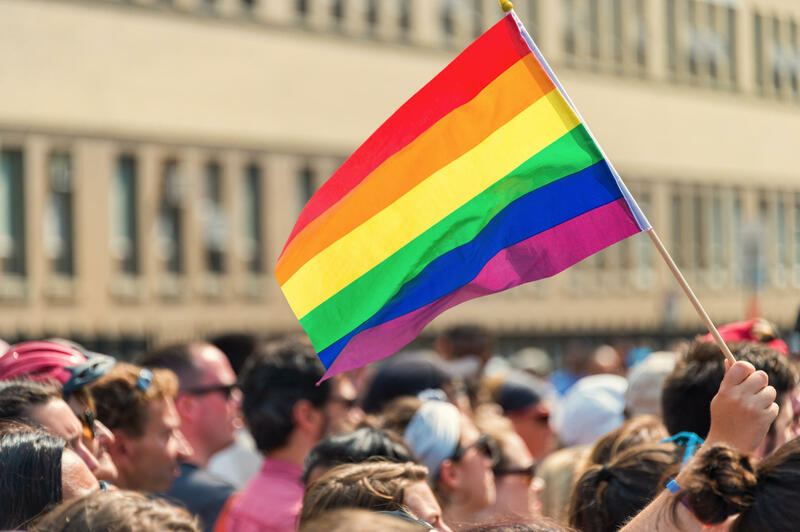 The LGBT groups can then reapply by Friday, June 15th by 5 p.m.
On Wednesday, Freedom Festival Executive Director Paul Warner ignored the clause he agreed to only 24 hours before to not turn away groups from the parade based on ethnicity, religious belief or sexual orientation. For the second year in a row the organizers' decision to exclude certain groups sparked controversy, especially as the event relies on taxpayer funds. A screenshot of the rejection letter sent to LGBTQ group Encircle who applied to participate in Provo's Freedom Festival parade. Last year, the Provo-based LGBTQ youth resource center Encircle was initially approved to participate in the Freedom Festival. The night before the parade, that invitation was revoked. Because the festival receives hundreds of thousands of dollars in taxpayer funding, the Utah County Comission proposed a non-discrimination clause for this year's event. Festival organizers agreed to those terms and a similar document was signed this week with the city of Provo. In an email to Encircle's CEO Stephanie Larsen, the festival organizers said that the LGBT group was turned away because they did not "align with the parade's purpose, theme and rules." Larsen said she feels the festival’s values of faith, family and freedom align well with her group. Erika Munson with Mormons Building Bridges, another group that was turned away, said they were told their application was "not in keeping with the standards" of the parade. The group was not given any more details on why their application was rejected. The groups Provo Pride, PFlag and Queer Meals were also denied entry. 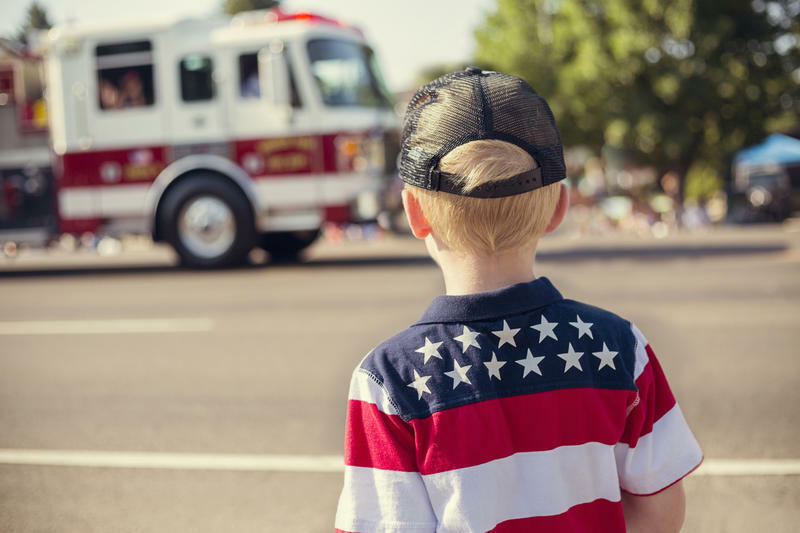 "We were disappointed to read today that Encircle’s application to participate in the America’s Freedom Festival parade was denied," Isaac Paxman, Provo deputy mayor, said. "We think it would be wonderful if the Freedom Festival and Encircle would work together to see if they can come up with an entry that both the festival and Encircle can feel good about." 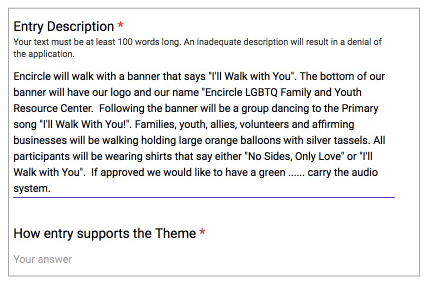 A screenshot shared by Encircle of the entry description they submitted for the parade. Encircle participants had been planning to march in the parade under the theme "I'll Walk With You," inspired by a Mormon hymn. Provo’s popular Freedom Festival held on the Fourth of July each year just became a little more inclusive, at least on paper. A new non-discrimination clause was just approved by festival organizers following controversy last year. Organizers of Provo’s annual Freedom Festival are under fire after disinviting a LGBTQ group from marching in its 4th of July parade — and at least one lawmaker wants to pull the festival’s public funding.